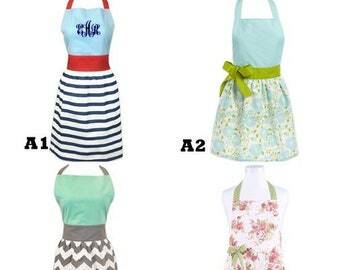 flamingo aprons. 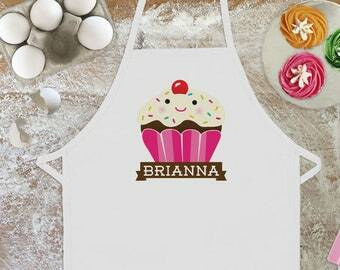 kids baking aprons. 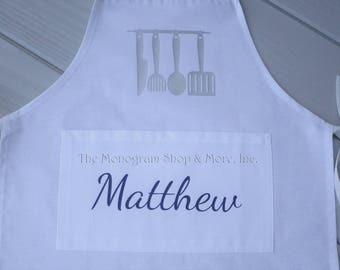 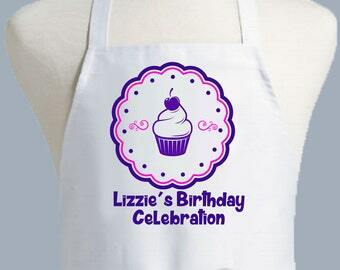 Stick people aprons / World best mom/World best Dad / personalized aprons /Anniversary gift idea/ White embroidery in color aprons . 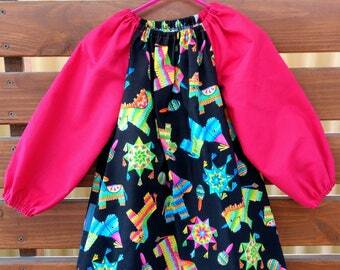 Kids Long Sleeve Art Smock - Size 1-2. 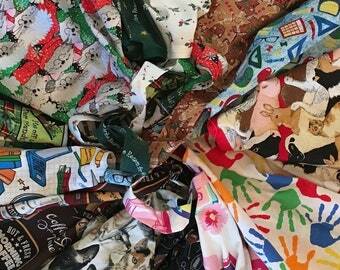 Pinata Party. 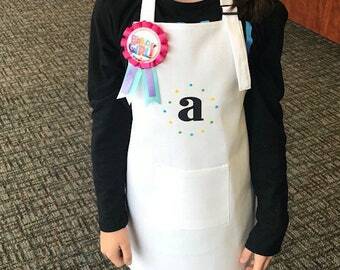 A perfect gift for a little helper. 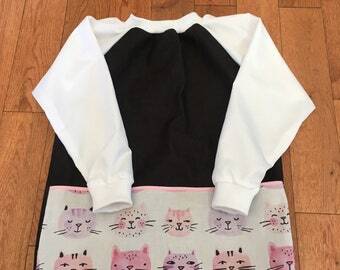 Set with apron for girls. 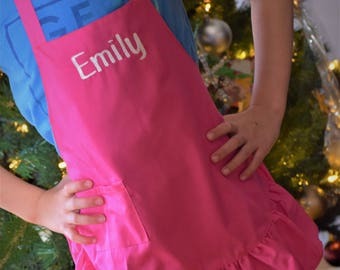 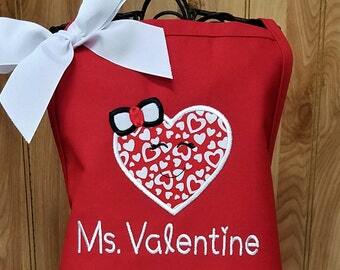 Kids Kitchen Aprons. 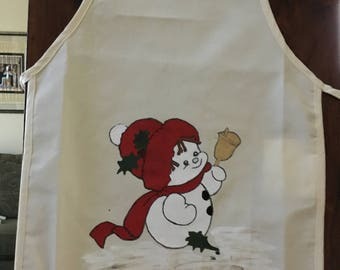 Play Kitchen Set. 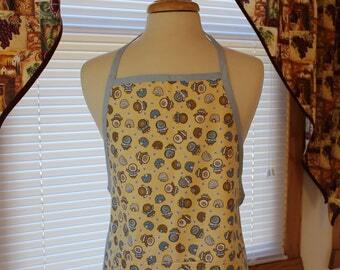 Mummy's Little Helper, Cotton Apron.